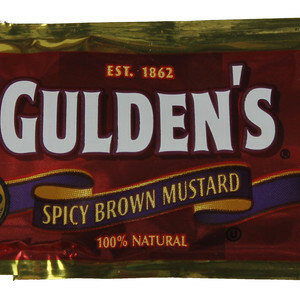 Fair warning - this might become your new favorite sandwich filling. It’s quick and delicious, and hearty enough to make a meal. 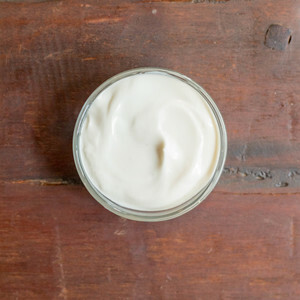 From a distance, it resembles chicken salad, but a closer look reveals that chickpeas play the role of protein in this plant-based sandwich. 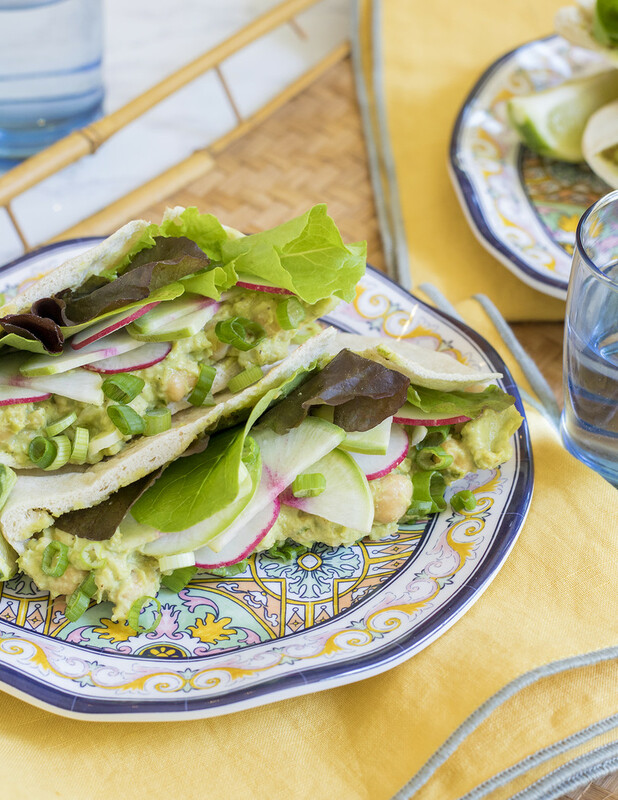 With flavorful seasonings and layers of avocado, crisp radish and lettuce folded into pita, you’re in for an easy and satisfying treat. Suggested beer pairing Belgian Tripel For a dish featuring chickpeas, arugula, and avocado, you need a beer that adds some tartness to complete the meal. We suggest you try Atlanta's Orpheus Brewings Maenads tripel. This Belgian-inspired classic packs a tart flavor which hides its 11% alcohol content very nicely. Suggested wine pairing Viognier, Central Coast, CA Avocados have a soothing effect on the palate, and the floral aromatics of Viognier play well with the cooling sensation of avocados. There’s also a great interplay between the crisp nature of the greens. 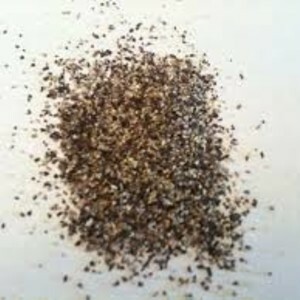 • Rinse and drain chickpeas. 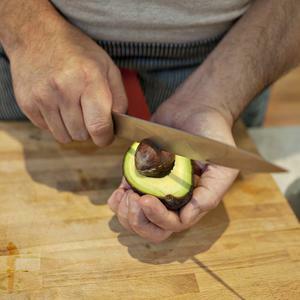 • Halve and pit avocado. 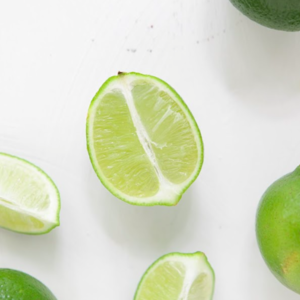 • Zest and halve lime. Juice 1 half. Cut remaining half into wedges. 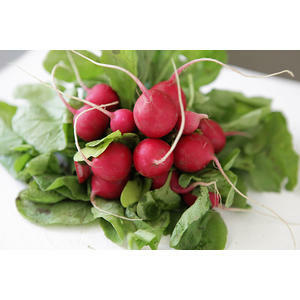 • Halve any radish larger than 1 inch. Thinly slice. 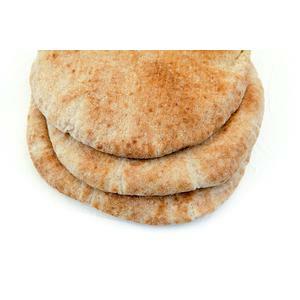 • Halve pita. Gently open pockets. • In a bowl, mash half of chickpeas. • Add avocado, and mash well. Fold in remaining chickpeas, leaving them whole. 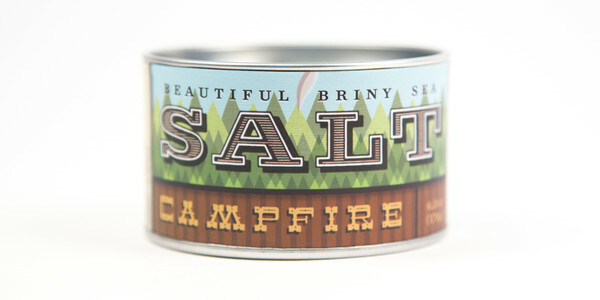 Stir in mustard, mayonnaise, hot sauce, lime juice, lime zest, 1/4 teaspoon Campfire salt and pepper. 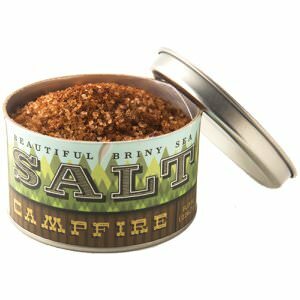 Taste and adjust seasoning as desired with Campfire salt. 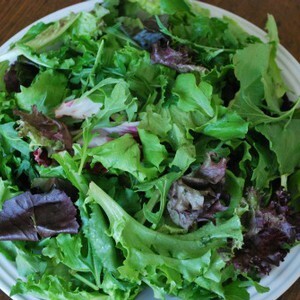 • Tuck greens into pita pockets. 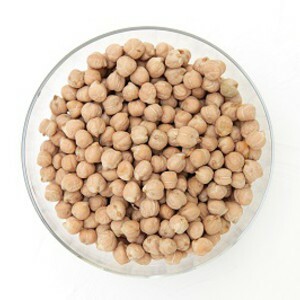 • Divide chickpea mixture and radish between each pocket. 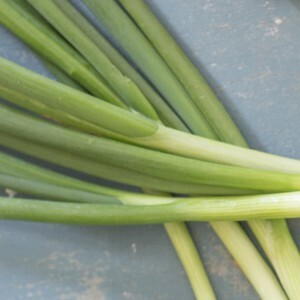 • Top with green onion. 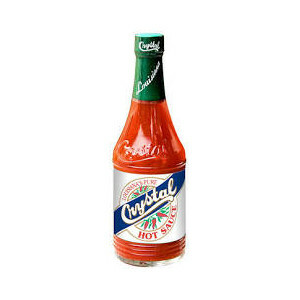 Serve with lime wedges, and enjoy!